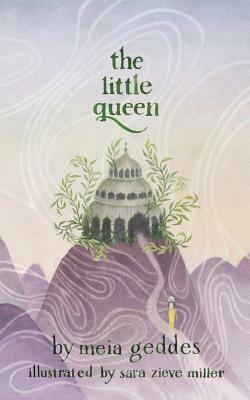 When her mother and father pass away, the little queen must figure out how to be a little queen. And so she begins her adventures, journeying away from her palace and into the world to determine how she should go about going on. The little queen soon encounters numerous folks who teach her a thing or two: the book sniffer, the dream writer, and the architect of silence are just a few. Along the way, the little queen finds friendship, love, and meaning in being a leader in her world. The Little Queen is a magical exploration of self-discovery, vocation, community, and home.